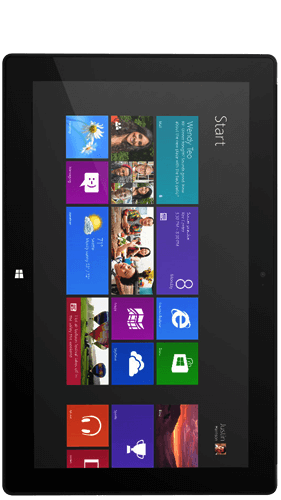 Microsoft Surface Pro 2 buyback stores compete to offer you the best price. 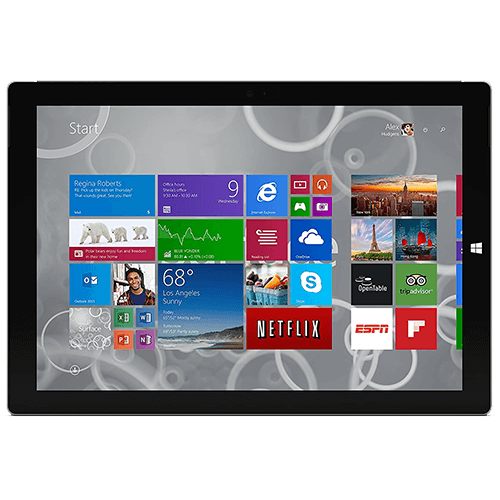 The store checks out your Microsoft Surface Pro 2 and sends your cash. You don't have to lift a finger! 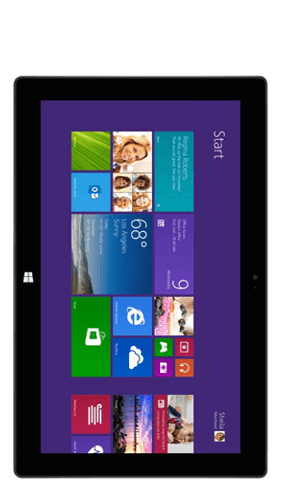 Microsoft's Surface Pro 2 is a 2-in-1 detachable that is capable of being used as both a tablet and a laptop computer. There is a Haswell Intel Core processor that is one of the more important innovations that sets it apart from its predecessor. This is a low-voltage dual-core that can operate from between 1.6 and 2.6GHz or 1.9 and 2.9GHz. 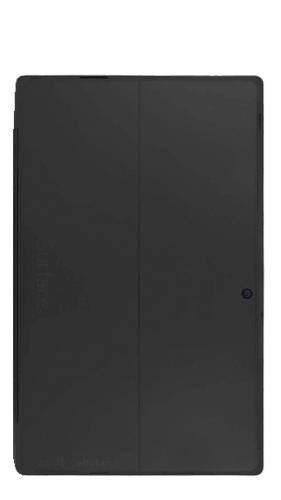 The internal storage comes in four different versions that are 64, 128, 256, and 513GB. Then, there's also either 4 or 8 GB of RAM included. A dual-camera system with functioning 1.2MP hardware on both the front and rear is good for up to 720p HD. 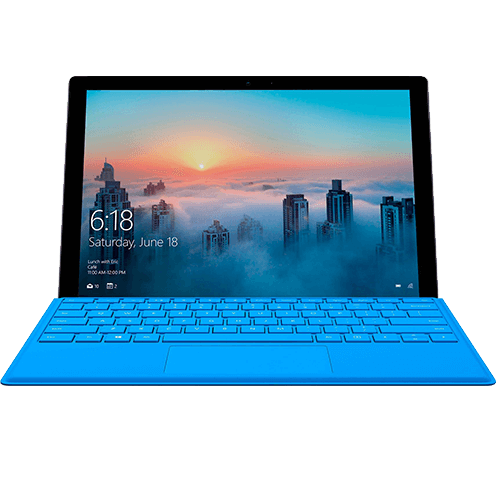 The display is 10.6 inches with 1920 x 1080 pixel resolution, so the Microsoft Surface Pro 2 has an excellent screen that can be detached when needed for use as a tablet. 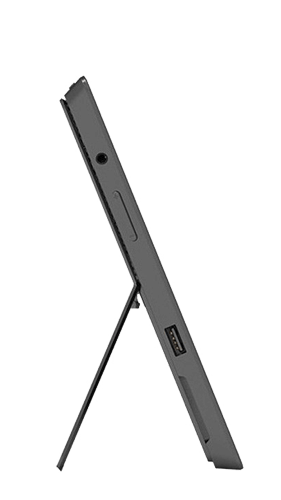 It has a solid magnesium body and a kickstand.